Let your distinct style show with your mobile device. 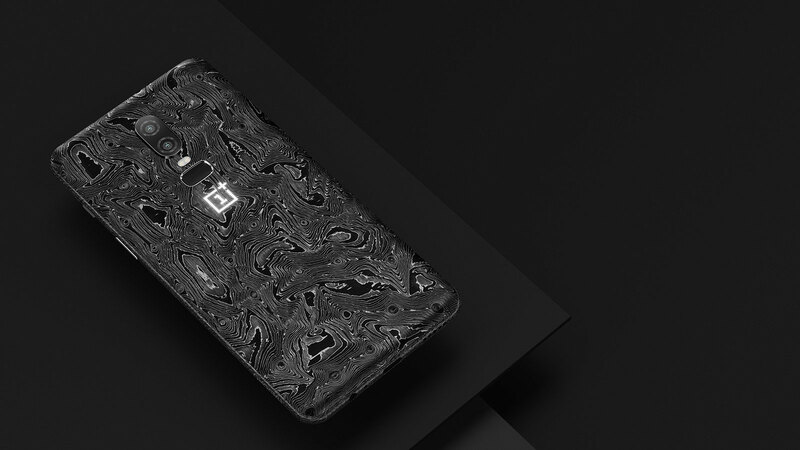 This limited One Plus 6 edition is a wonderful work of art that commands attention. 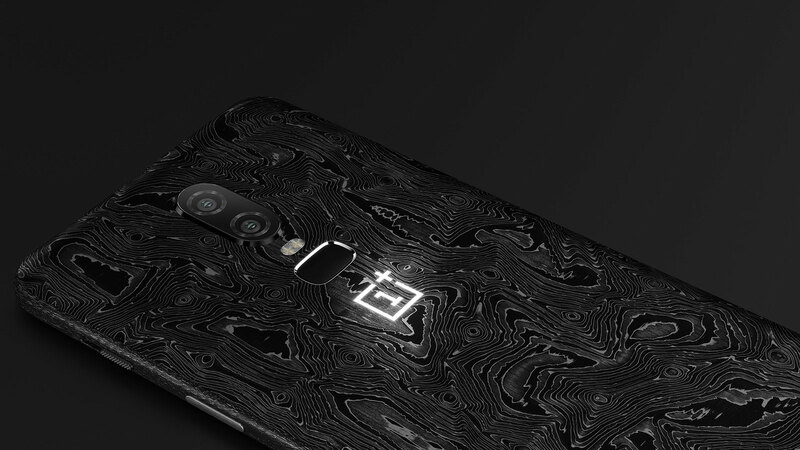 An exclusively crafted piece, this custom, phone features an in-house developed type of carbon fiber – made of 36 layers of carbon fiber and layers of aircraft aluminum. 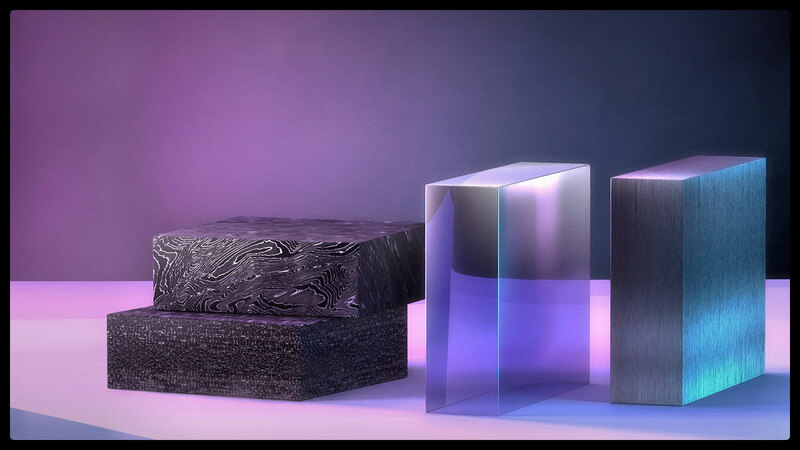 Specially manufactured by Hadoro, this material showcases unmatched strength and beauty in its own distinct design. 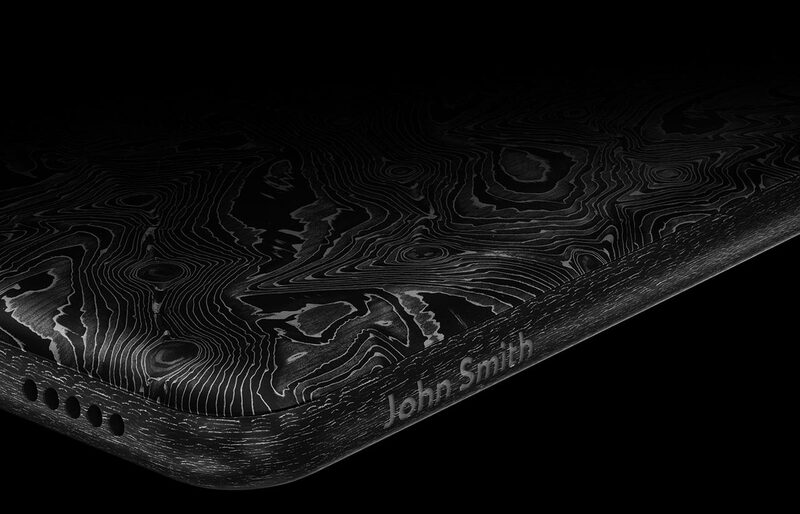 A visible wave-like pattern adorns the back panel, and the frame has a steel-specked look. 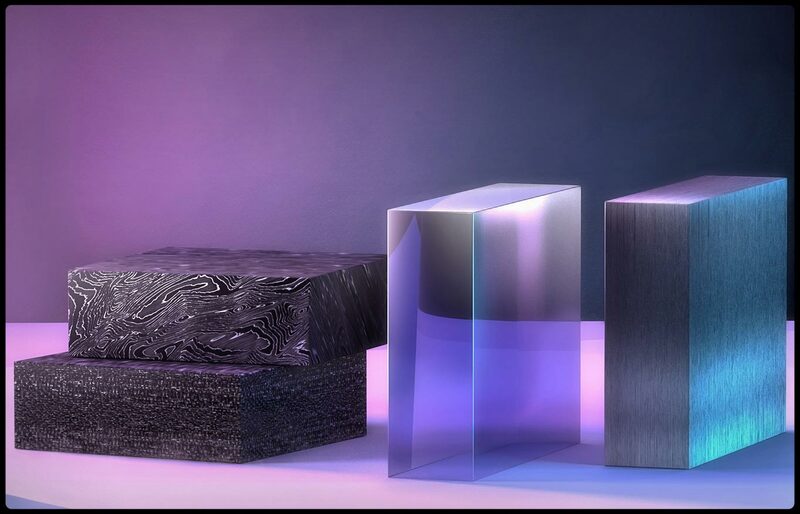 A glowing One Plus logo made of sapphire glass completes its cool, modern aesthetic. 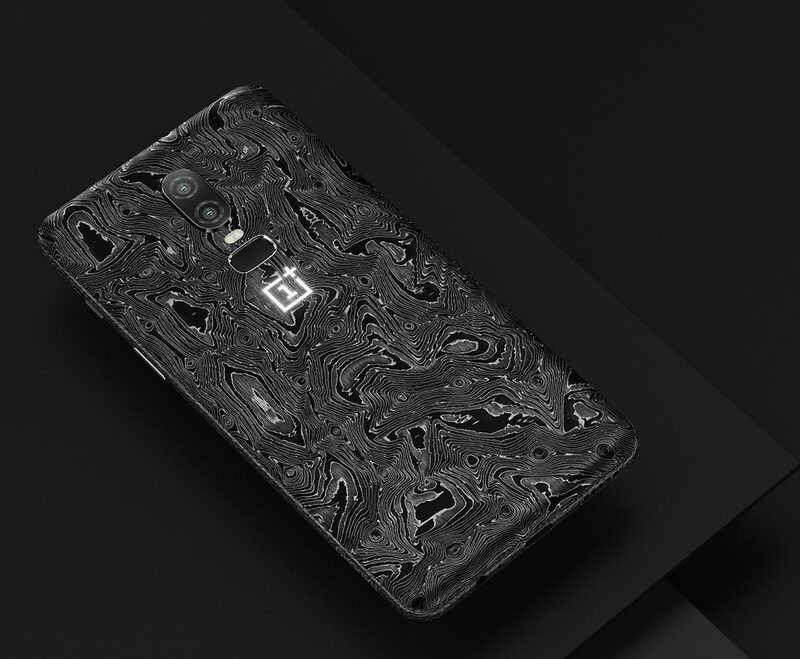 This piece is definitely a worthy custom device. Add your individual touch by having your initials, name or motto engraved on the frame. 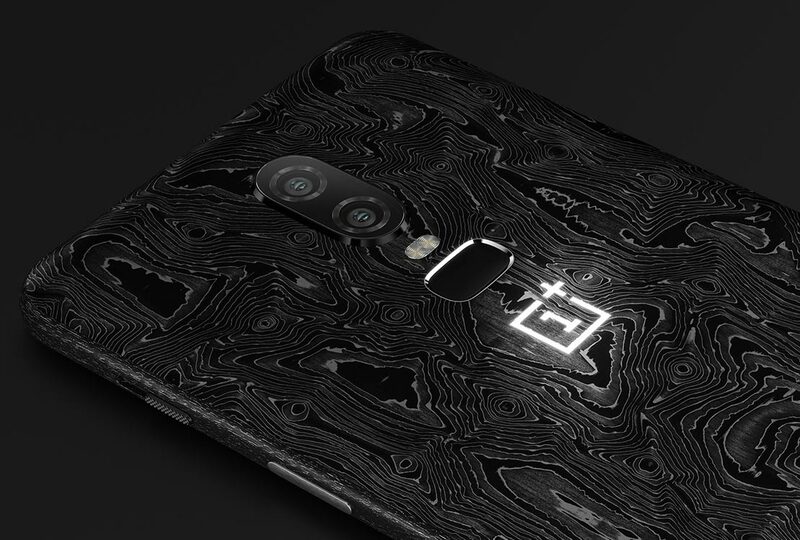 Hadoro SAS is not affiliated to OnePlus. Logos and trademarks are registered intellectual property of respective owners. Delivery of Hadoro custom devices is complimentary. We deliver worldwide through our trusted couriers, DHL and TNT. Delivery time is estimated at 3 - 5 business days depending on the destination country. The sleek design of this stunning and expressive premium smartphone highlights its ergonomics and boasts exceptional craftsmanship. Durable yet lightweight extremely modern and in-demand carbon fiber was the first and only choice of material. Two types of fiber composite material are complemented wisely with aircraft aluminum and sapphire glass. Developed and designed by our ingenious engineers, the luminous sapphire glass One Plus logo is the unquestionable center of attention. 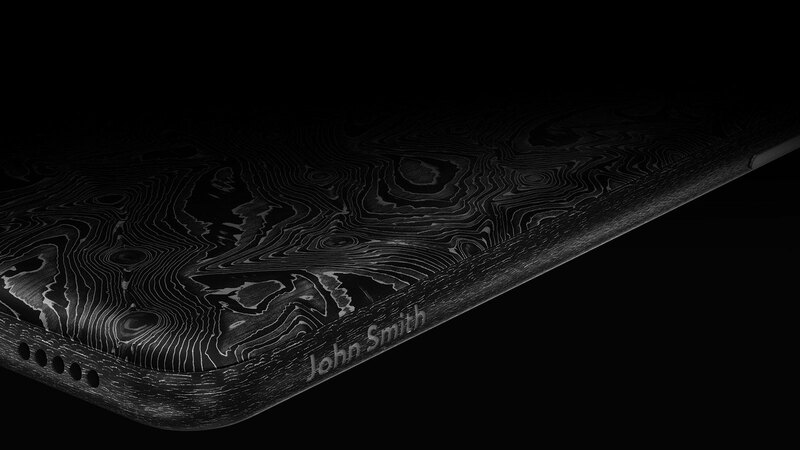 Take one step further with your premium smartphone and opt for personal engraving of your initials, name or motto.